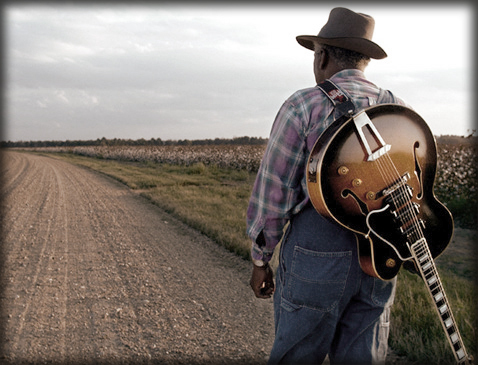 Back to the Delta is the third release from Jimmy Burns. I traveled with Jimmy back to his home town of Dublin, Mississippi just outside of Clarksdale in the heart of the Delta where the blues began. I spent two days in the cotton fields, shooting pictures and listening to Jimmy talk about growing up there.